Navigate difficult terrain, drive through impenetrable dust clouds, speed across specially designed tracks in this high octane stag activity. This stag activity is really popular with our Dublin stags because the spend a lot of time in traffic. We’re only joking. A great option for adrenaline junkies and for those who have a need for speed. 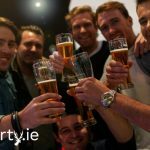 Check out our Dublin Stag Package for buggy racing packages and more for your Stag Party in Ireland. 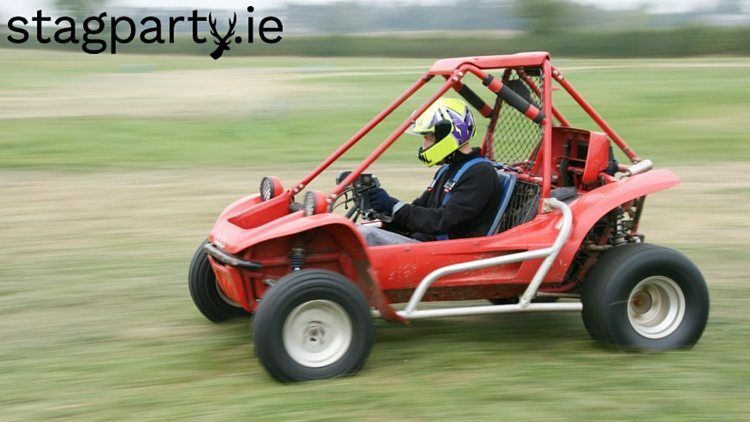 Ballyknocken House & Cookery School in Wicklow also have off road driving as part of their stag package. Hillgrove Hotel offer a 4×4 off road driving experience as part of their packages in Monaghan. Finally, you can contact us at info@stagparty.ie today for more information on 4×4 off road driving!